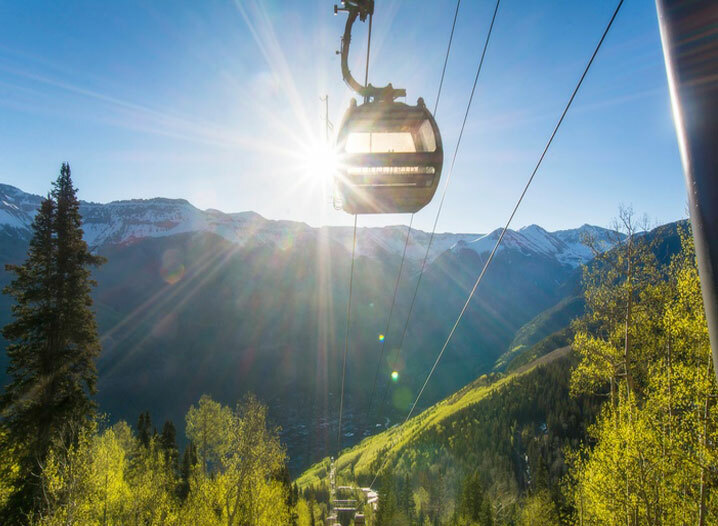 The gondola will close at midnight for the spring shoulder season. See you in the summer! Stay up to date on gondola information here.